Nothing ages a face more than the eyes. As we get older, it is common to develop lower eye bag and hooding of the upper eyelid which can make us look tired and older. An eye bag removal procedure can effectively address this problem, giving you a more youthful, wide-awake appearance. The surgery will take place in a clinic and we strongly advice you to bring someone along to stay with you for the next 24 hours because the surgery can influence your eyesight. Your eye bag surgery may be performed in a hospital, free-standing ambulatory facility or office-based surgical suite. Medications are administered for your comfort during the surgical procedure. Normally, local anaesthesia and intravenous sedation are used for patients undergoing eye bag surgery. However, general anaesthesia may be desirable in this surgery. For your safety during the operation, we monitor your heart pulse, blood pressure, and the amount of oxygen circulating in your blood. When surgery is completed, you will be taken into a recovery area where you will continue to be closely monitored. Your vision will be blurry as a result of ointment used to soothe and protect the eye during surgery as well as from the swelling that is normal aftermath of eyebag procedures. However, there will occur surprisingly little discomfort after the surgery. You probably will be permitted to go home after a short period of observation with someone you bring along to help you in case you need something. However, you are allowed to stay overnight in the hospital, surgical facility or hotel. After surgery, you should rest with your head elevated. Your doctor may instruct you to apply cold compresses to your eyebags. You should not take aspirin or certain anti-inflammatory medications. You may feel a ''tight'' sensation around the eyes, which is normal. 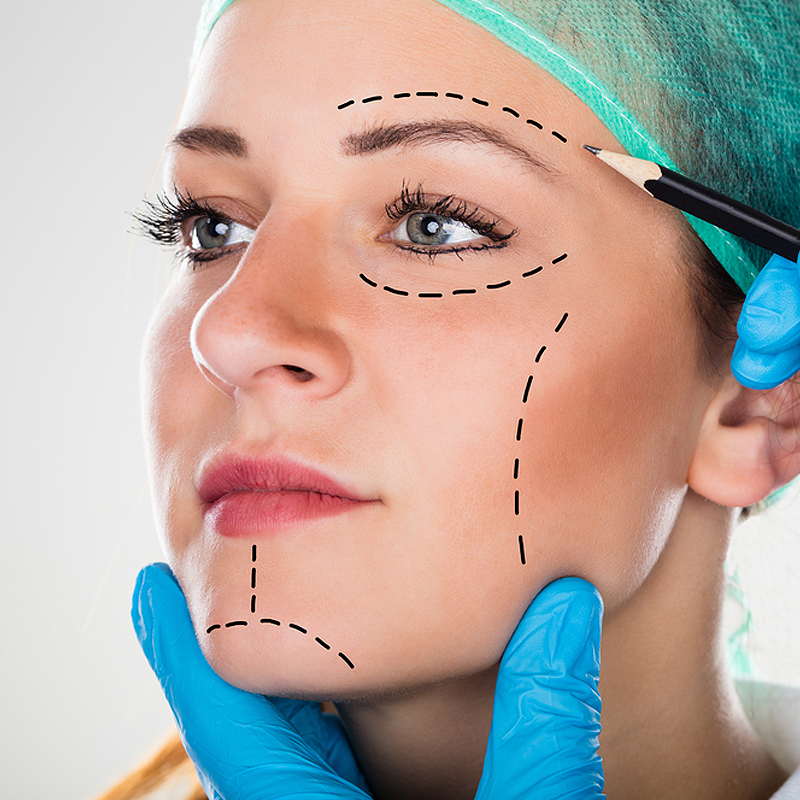 48 hours after the surgery, you may experience varying degrees of swelling and bruising. Some patients find that mild swelling persists for several weeks, while others may see the swelling resolve in as little as one week. After seven to ten days, bruising should disappear and you are allowed to use make-up. Your sight could be blurry for a few days or longer. Your eyes may be temporarily sensitive to light and you can experience excess tearing or dryness. Your doctor will suggest you an eye drop for the burning or itchiness in your eyes. You can use dark sunglasses to protect your eyes. You should avoid your eyes getting tired from reading or other activities such as watching TV for a long time. You will be able to resume most of your normal activities within ten days or less. Although you might feel like going back to work just a few days after the surgery, your vision may still be slightly blurry and this could influence your driving. The recovery time differs for every patients healing process. There is no certain time for full recovery.